If you’re the type of Gmail user who enjoys using the platform’s Google Talk feature – or, as it’s more commonly known, Gchat – to connect with coworkers while checking your messages, we may have some less-than-welcome news for you. In an effort to streamline G-Suite, its cloud-based enterprise collaboration platform, Google Inc. will be disabling Gchat on June 26 and replacing it with Hangouts, G-Suite’s video, phone call, and instant messaging platform. The author’s own Gchat list, which he conveniently retained until writing this story. The changes have been a long time coming: Google has made no secret of its efforts to streamline Hangouts, which was originally released as a Gchat replacement back in 2013, though Gmail users retained access to Gchat, and by many accounts continued to use it. In Gchat’s place, Google has quietly released two versions of Hangouts: the Slack-like Hangouts Chat and Skype for Business-like Hangouts Meet. Gmail users still relying on Gchat have been notified of the changes in recent weeks (right), accompanied by a prompt inviting them to switch to Hangouts, alongside a warning that the change will be forced upon them if they don’t take advantage. 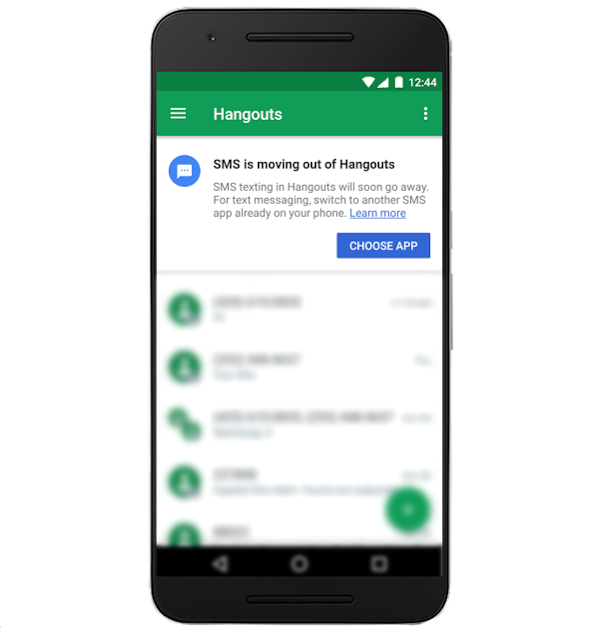 Meanwhile, the two mobile analogues to Gchat are going through transitions of its own: the legacy Google Talk Android app, which was replaced in the Play Store with the Hangouts app in 2013, will stop functioning; and starting on May 22, the Hangouts app will no longer support SMS messages, with users encouraged to text using the native Android Messages app instead.